Pressure switch devices from compact cylindrical models for OEM use, to larger enclosed units for rugged process applications. These pressure switch devices are ideal for the filtering process of coolants in the machine tool industry, use in transmissions of off-highway vehicles and as redundant systems with existing monitors such as transducers. 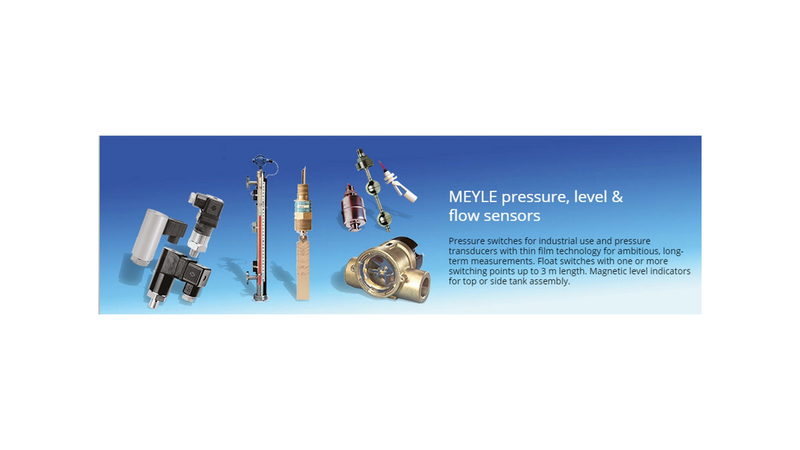 Pressure transmitter featuring exceptional proof pressure and stability specifications - Vacuum to 6000 PSI (400 Bar).